Here are brief summaries of the different ministries at Ozark Christian Tabernacle. If you would like to get involved in any of the ministries, click the contact tab and send us an email! Praise and worship is led by Josh George with Emily Nix, and Audrey Nix. This ministry is led by Sarah George in the theatre of the West Plains Civic Center from 9:30-10:20am. 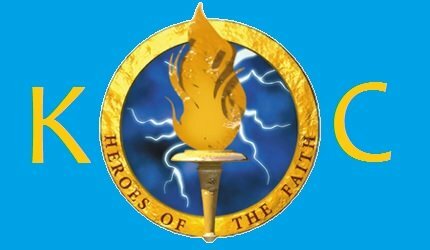 The God’s Army Children’s Church is broken up into two classes: Christ Cadets, ages 2-11, are taught by Elisabeth Cawthon. 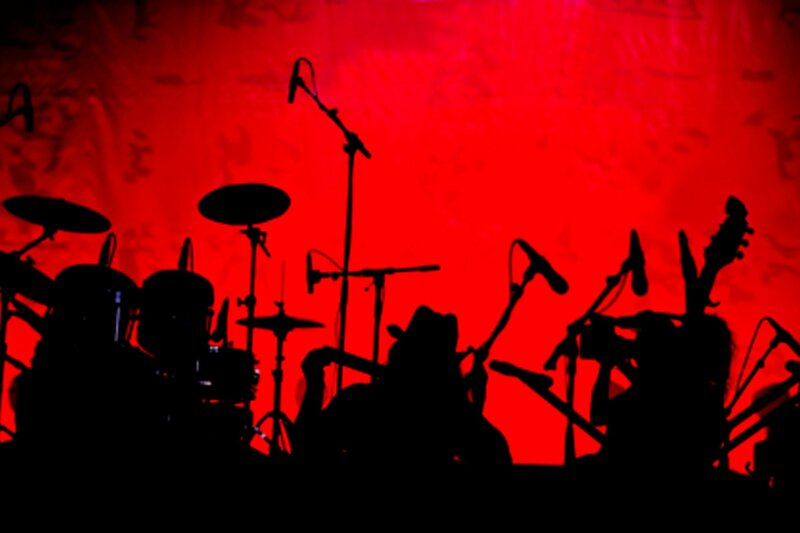 Ages 8-12, are taught by Gene and Anna Corman. The God’s Army children’s church, ages 2-11, are taught by Elisabeth Cawthon. 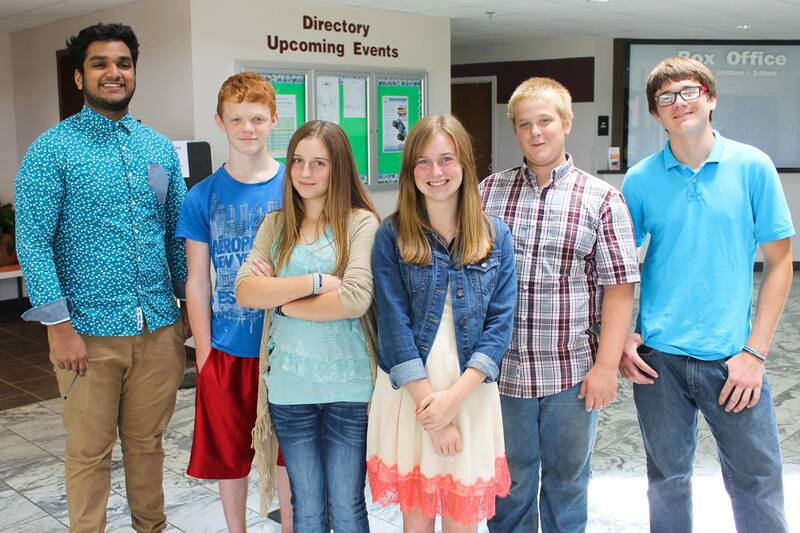 This group is for ages 12-18 and is lead by Josh George on Sunday from 11:00-12:30. 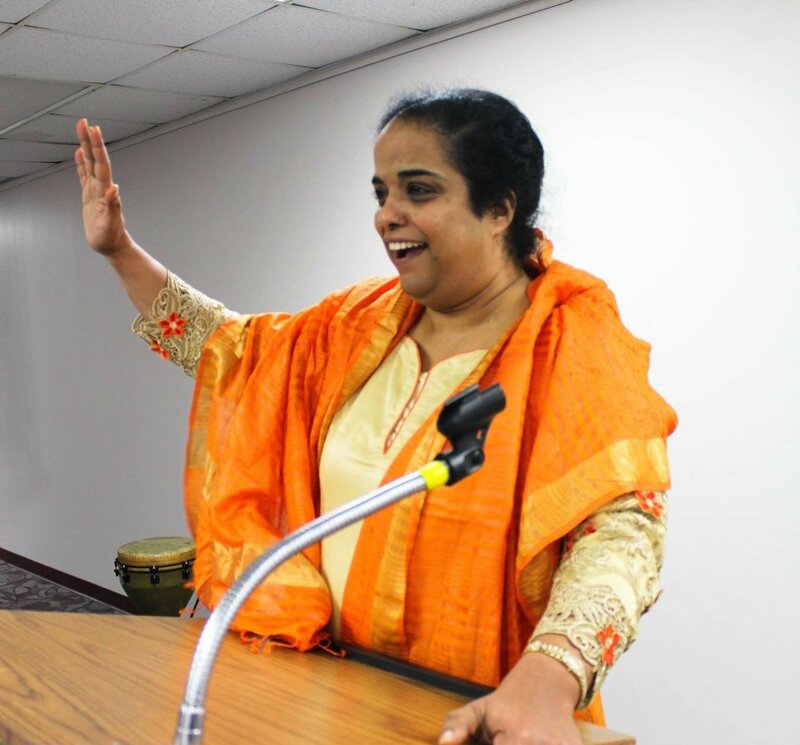 Pastor Dr. AK George leads them on Wednesday nights. This Wednesday night group for adults is currently studying the book of Acts at the OCT Office from 7:00-8:15pm . 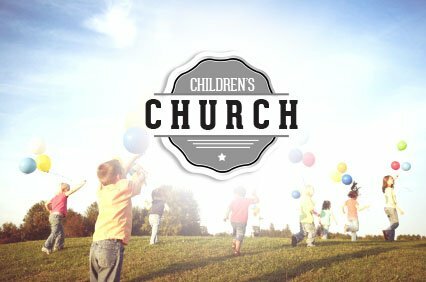 Our Wednesday night children’s program for ages 2-9 is taught by Becky Berry. They are studying Torchlighter’s Heroes of the Faith. 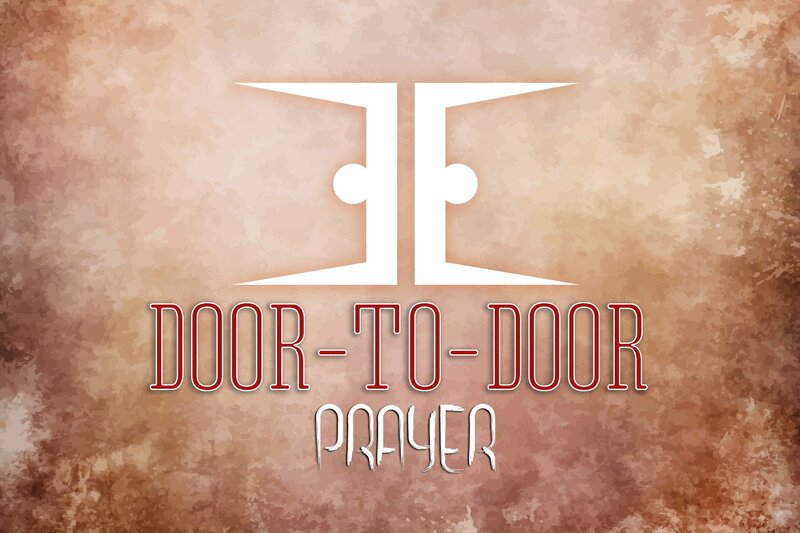 This ministry offers prayer to people on their doorsteps. Nothing is advertised or pushed; people are simply asked if they would like prayer. If you would like to come along one day or become involved, please see Amy Clark. 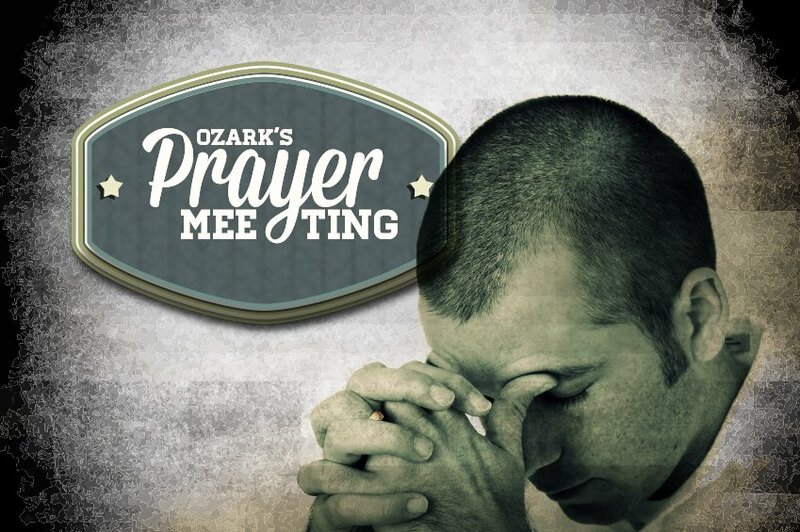 Ozark House of Prayer meets 12-3pm Tues-Thurs at the OCT Office. Triplet Prayer is groups of people igniting transformation through intercession. Prayer Focus helps the body to connect in daily prayer over specific families, nations and domestic issues each week. Saturday Prayer at 7:00pm is at the OCT Office. All-Night Prayer is held on the last Friday of every month. 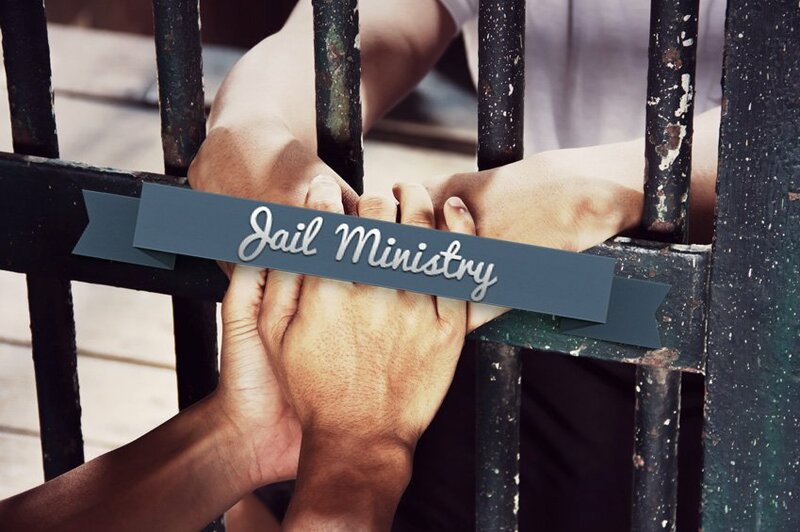 This ministry works to provide meals to the local jail inmates during the holidays and shares the Gospel of Jesus Christ.